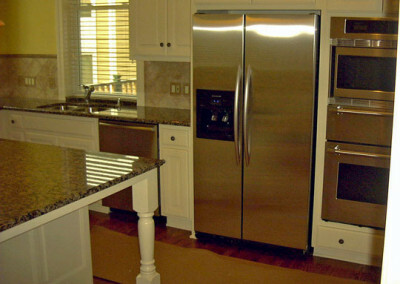 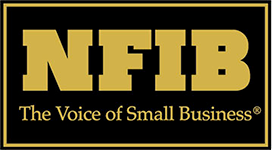 If You Feel You’re Living With A “Kitchen Impossible,” We Are Your Source For Innovative Solutions! 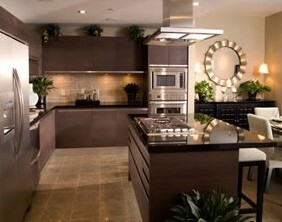 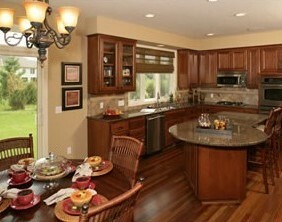 More than any other room in your home, the kitchen is where form meets function. 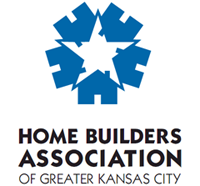 When it comes to tile, countertops, cabinets, flooring, hardware, plumbing fixtures, lighting and appliances, Brackmann Remodeling and Construction can coordinate all these elements into a beautiful space in which you can function efficiently. 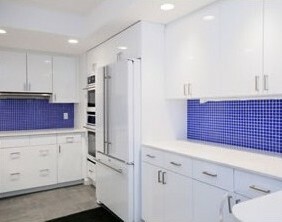 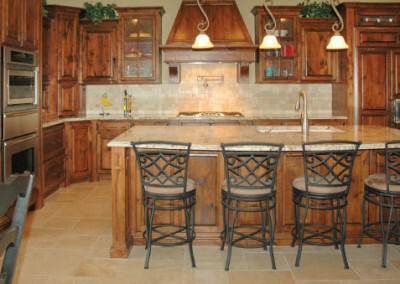 Maybe you only need to replace your outdated tile, countertop, or cabinets. 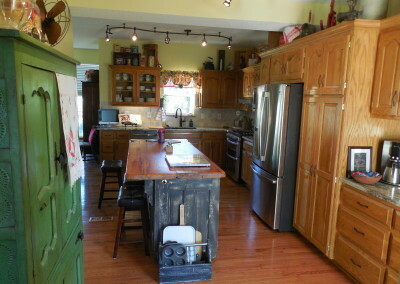 Or perhaps you need a complete overhaul. 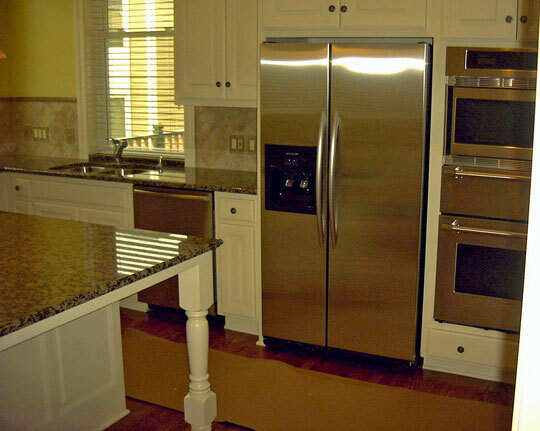 Whatever your needs, we can create the kitchen you want. 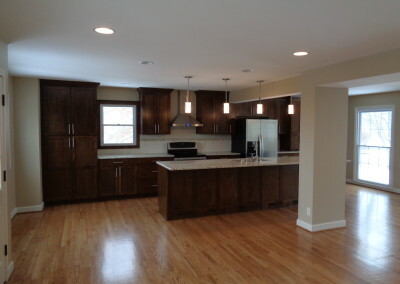 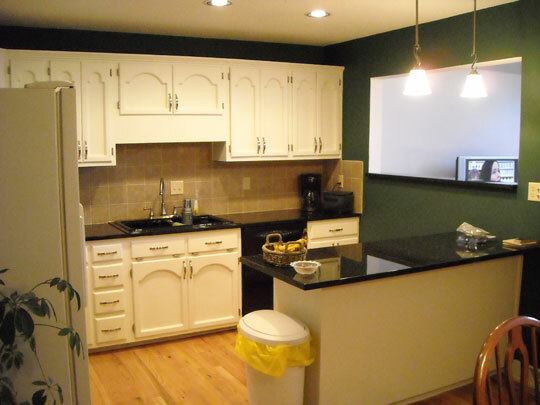 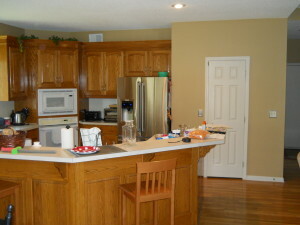 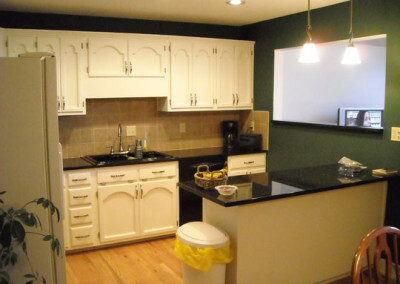 As you can see in the pictures below, we have helped many Kansas City area clients remodel their outdated kitchen into the kitchen of their dreams. 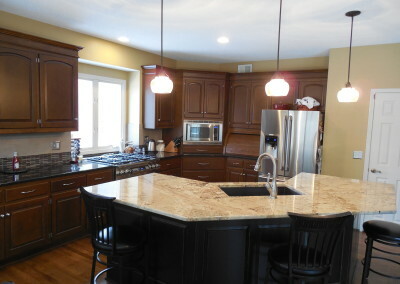 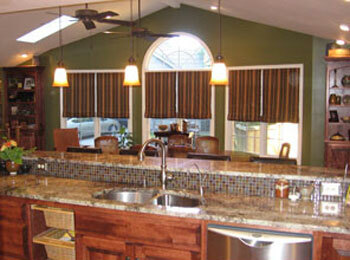 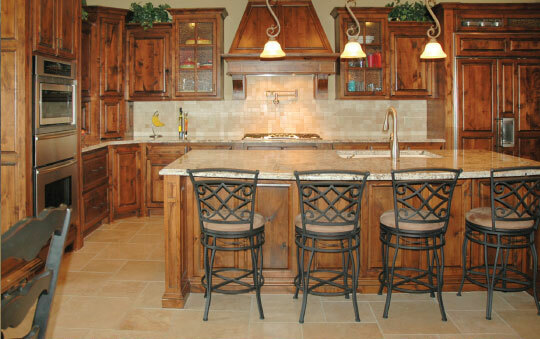 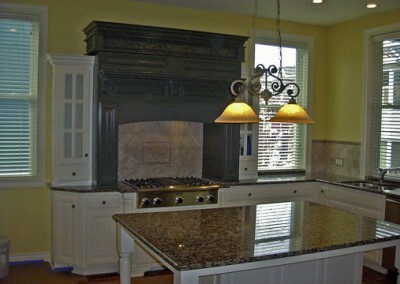 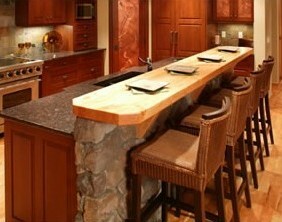 Call Brackmann Construction to see how we turn your Dream Kitchen into reality!